← Queen – Stone Cold Crazy. Publicat pe 11 iunie 2015	de Cristi M.
After working on various solo projects during 1988 (including Mercury’s collaboration with Montserrat Caballé, Barcelona), the band released The Miracle in 1989. The album continued the direction of A Kind of Magic, using a pop-rock sound mixed with a few heavy numbers. It spawned the European hits „I Want It All”, „Breakthru”, „The Invisible Man”, „Scandal”, and „The Miracle”. The Miracle also began a change in direction of Queen’s songwriting philosophy. Since the band’s beginning, nearly all songs had been written by and credited to a single member, with other members adding minimally. 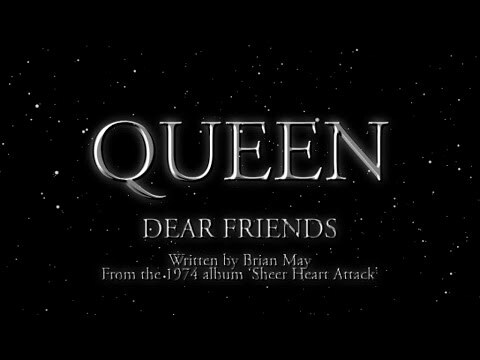 With The Miracle, the band’s songwriting became more collaborative, and they vowed to credit the final product only to Queen as a group.